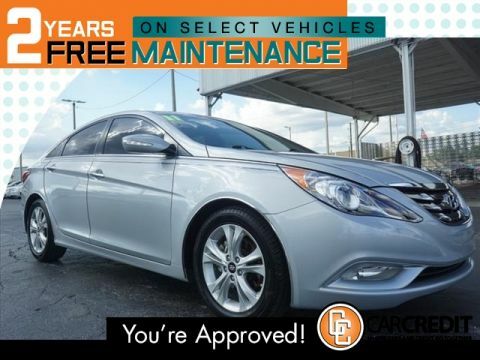 Pre-Owned 2013 Hyundai Elantra Limited Sedan 4 Dr. in Tampa #0755 | Car Credit Inc.
Pre-Owned 2013 Hyundai Elantra Limited Front Wheel Drive Sedan 4 Dr. 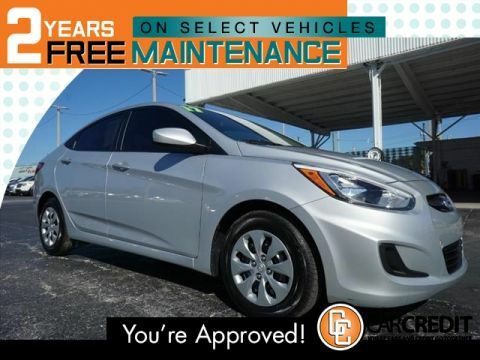 Car Credit in Tampa is proud to be an automotive dealership with a firm commitment to customer care, offering a wide selection of inventory at 4 locations. We will find the right car loan for you regardless of your credit history as we understand that people deserve a chance in this economy. 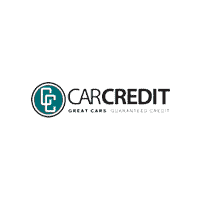 Car Credit has a guaranteed approval program to fit your needs even if you have bad credit or no credit. The price advertised reflects after a $3000 down payment, Cash or Trade-in value. Term and payments to be determined with credit approved, Sales Tax, Title, License Fee, Registration Fee, Finance Charges, Emission Testing Fees and Compliance Fees. These are in addition to the advertised price. See dealer for complete details.